Sustainable food practices promote health as well as environmental and social best practice in the food chain. When producing food, we do not ignore any potential source of benefit. We take our responsibility for our part of the food chain very seriously. 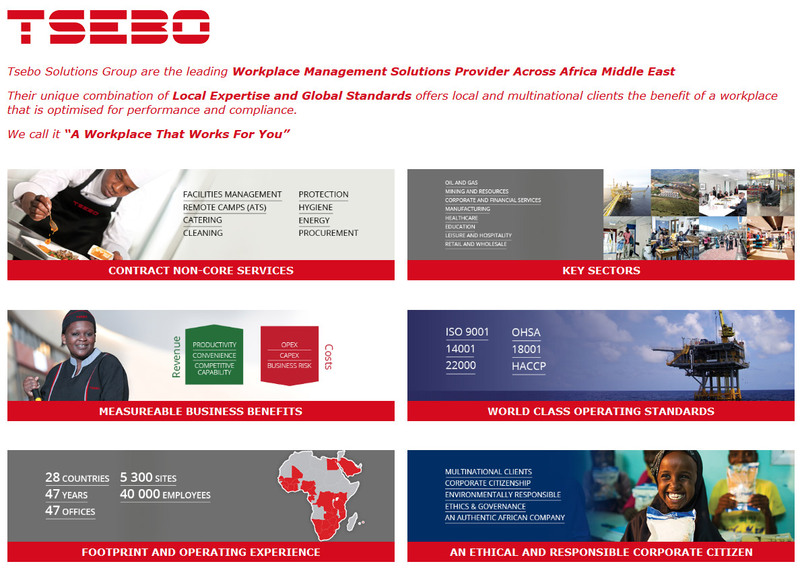 As part of the Tsebo Solutions Group we are committed to running our business in a responsible manner in order to minimise our impact on the environment and to ensure the wellbeing of all our stakeholders, including the environment as a whole, the communities surrounding our operations and our employees.